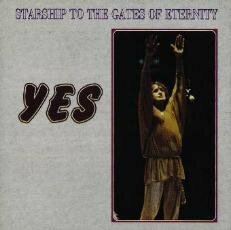 in those days, and YES has always been my favorite band. Per my comment below, I own a copy of this show and one thing has been bothering me. Does anyone know the name of the brass orchestral piece that comes in at the end of Roundabout as the group leaves the stage? It comes through loud and clear in this soundboard recording. Now that this great site is back up and running again, I was hoping someone with better knowledge of classical music might be able to help me with this. Or is it music from a movie soundtrack? I own a copy of this show, which a guy very kindly burned for me from his private collection of Yesshows. 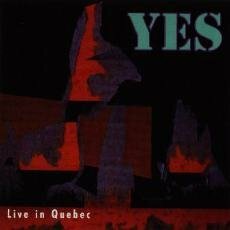 It is basically a soundboard recording, so the audience noise is diminshed (until Anderson starts sing "the Quebec song.") 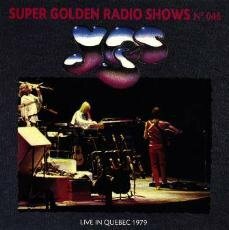 It's a fantastic recording, but the mother of all Yesshows from that era for me is the '76 Roosevelt stadium show. This was my very first concert which I attended..Unforgettable...I'd like to put my hand on that bootleg...These were the days that we still talk about...I was seventeen..I was definitely hypnotised by this music..I have been a fan since then..This bootleg would definitely complete my collection..If anyone can help me getting it, here is my e.mail..daniel.sylvain@fadq.qc.ca.....thank you. I'm listening to this show for the first time in 2003. 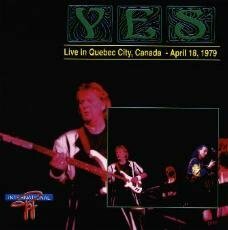 I got it for FREE from a Yes fan. DO NOT BUY BOOTLEGS. There are enough people happy to trade and share these things for free. As for this show - brilliant show...typical of the 1978 & 1979 tours. 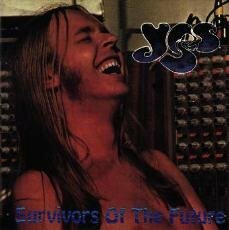 "Relayer" artwork has been implemented on the front cover with a fabulous photo of the band and their stage set-up during a soundcheck on the back. Holy Cow, I think we've got a winner! [??? something in French] Here's one or two songs we recorded last year. It's..uh a song from the 'Tormato' albums. A song, it's called 'Future Times/Rejoice'. [??? something in French] Thank you. Thank you. This next song leaves a little bit of room for the imagination. It's a song about the day the circus of heaven came to town. [??? something in French] Thank you very much. 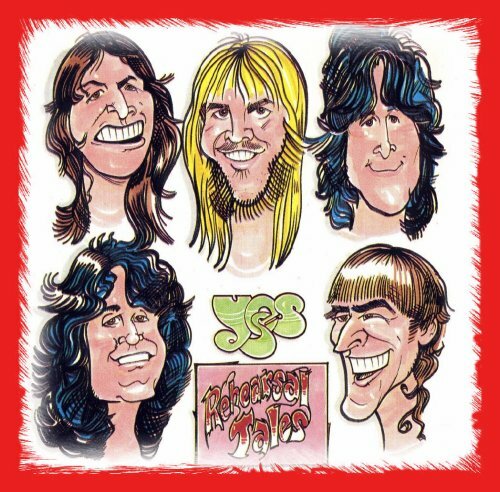 As..uh this year 1978..79 is the anniversary of Yes and also the anniversary of Yes making music and you listening to the music so..uh we've all been together for a long time now and..uh so we'd like to play one or two songs that you might remember. Here's a song for the '80s. The years of conservation. The years of conservation. A song called 'Don't Kill The Whale'. [??? something in French] Thank you. I'd to introduce you, gentleman, plays lots of guitars. On acoustic guitar, Mr. Steve Howe. Let's hear it. Thank you all very much. Very nice to play for you. Here in Quebec City. Thank you. 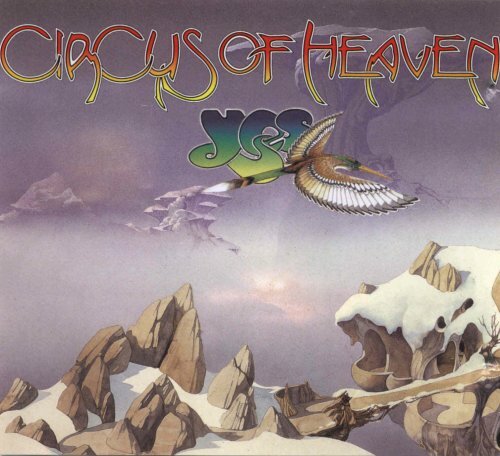 Let's here it again for Mr. Steve Howe on guitar. We'd like to play a song we recorded seven years ago. A song they call 'Starship Trooper'. Thank you. For the next few minutes we'd like you very much. The gentleman on keyboards, Mr. Rick Wakeman. Quebec, Got to be Canada. French. Ah.